For a Hindu Devotee, Puja is an essential part of making a spiritual connection with the divine, the supreme soul. 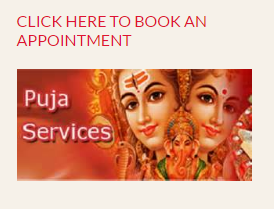 Choose Pandit Vinod Dave Puja Services to discover one stop answers for all your religious needs and all types of Hindu Puja Services. We offer services like Online Puja Services in USA, Puja on starting a new business, shop etc. We are amongst the best Hindu Puja Services in USA.